With our HQ in Filton, Associated Windows has deep ties to Bristol and the surrounding areas. We regularly assist customers in areas with Victorian terraced homes, such as Redland, with their home improvement projects. We’ve been so inspired by these projects over the years that we’ve gathered 5 of the renovations for a small Victorian terrace home. If you’ve got the space, a conservatory is a great investment for your property. These beautiful extensions add valuable living space to your home. All conservatories are custom built and designed to match your home and personal taste. There are numerous style options to choose from, such as a Victorian conservatory, which is a popular option due to its classic aesthetic. If your home doesn’t have a lot of outside space available, a lean-to conservatory is an ideal style to increase the area of your home. A great alternative, especially if you don’t have space at the back of your home, is French or bifold doors. The back of a house can appear rather dark and smaller than it actually is. These doors allow a stream of natural light to cascade in, which accentuates the space in the room. Associated Windows offers a range of French or bifold doors that are available in a wide array of colours, guaranteed to suit any home. The doors feature Yale locks which have been rigorously tested against forced entry, to ensure that complete peace of mind for you and your family. 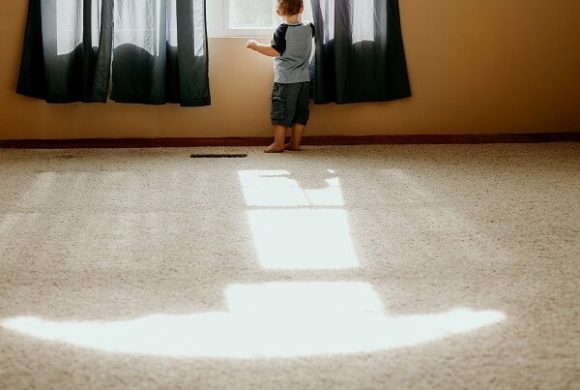 Replacing old, dated carpets can completely transform the look of a property. Any tired and worn home can be transformed into a fresh and vibrant living area with new flooring. Many interior designers opt for a mix of carpet and tiled flooring to give the home a new lease of life. Most Victorian terraced homes feature a loft, which is often used for storage. This valuable space can be converted into an extra room and could add considerable value to your property. Many homeowners choose to convert their loft into an additional bedroom, some have even built an en suite adding further value to their home. Be sure to confirm your plans with an expert or your local council as certain loft conversions require planning permission. Open-plan rooms can dramatically improve the appearance of a Victorian terrace and are becoming an increasingly popular choice to maximise the home’s space. 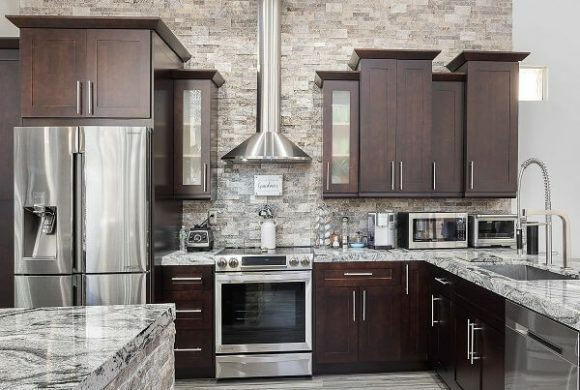 Increase the size of your kitchen or create a kitchen-diner to welcome natural light throughout the home. Pair the open plan renovation with a kitchen orangery to further expand your home. This renovation will require a consultation with a structural engineer and an architect to identify load-bearing walls as they may require extra internal support. We hope our guide has given you a few ideas for when the time to renovate your home comes. 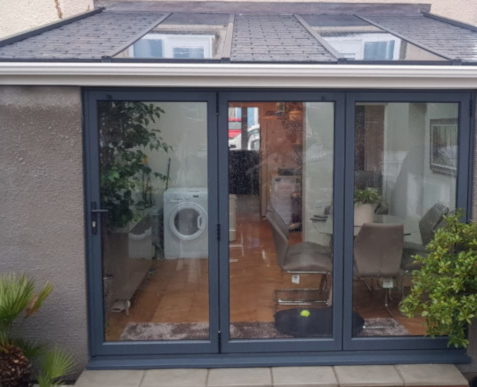 Browse our website for details on our range of extensions, windows and doors and when you’re ready for further information, give us a call on 0117 9311777 or contact us online.